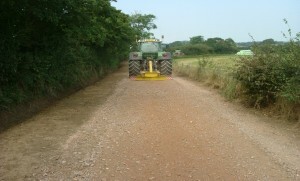 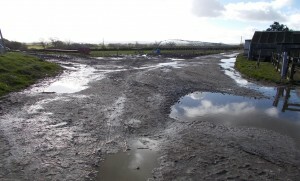 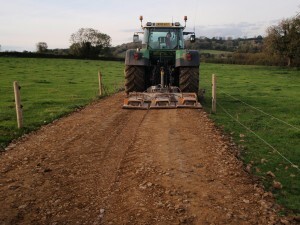 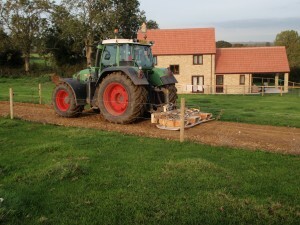 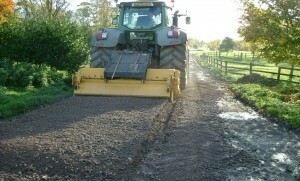 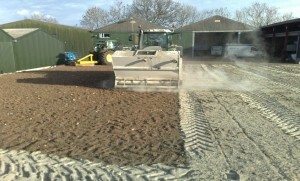 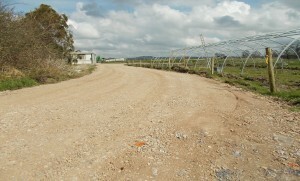 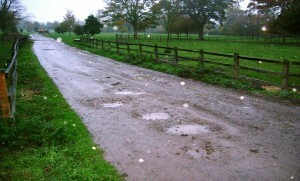 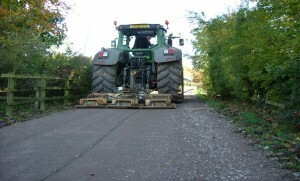 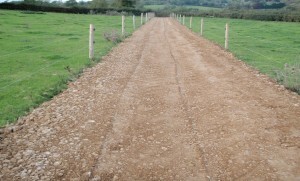 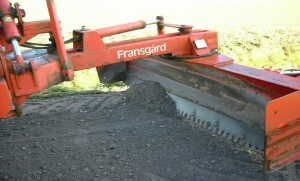 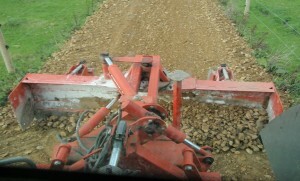 Our tractor mounted track regeneration system will regenerate, level & compact farm roads, cow tracks or parking areas. 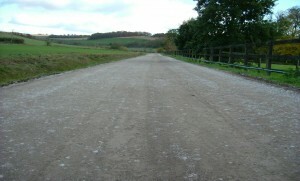 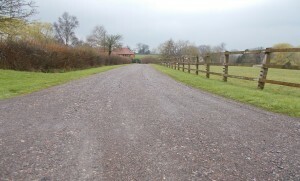 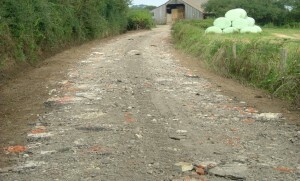 Regenerating a track is a much cheaper and kinder alternative to re-surfacing roads and a quarter of the price of re-stoning the surface. 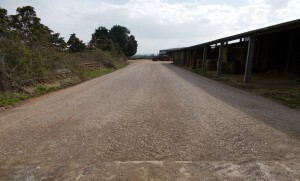 Pot holes are taken out in one pass and the inclusion of a cement applicator gives an alternative to conventional concrete or tarmac at less than half the price. 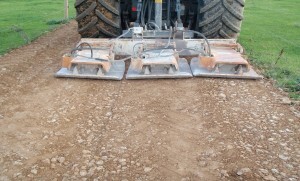 We offer a regeneration service with the use of a Meri crusher attachment which can be used to process stony land, turning it in to workable soil. 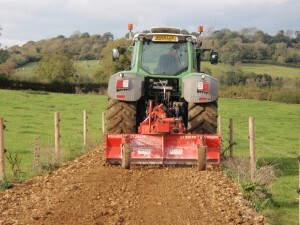 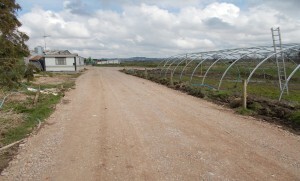 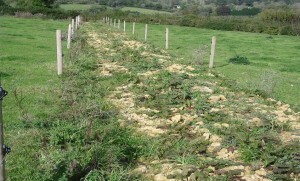 A full agricultural reseeding package can be offered.